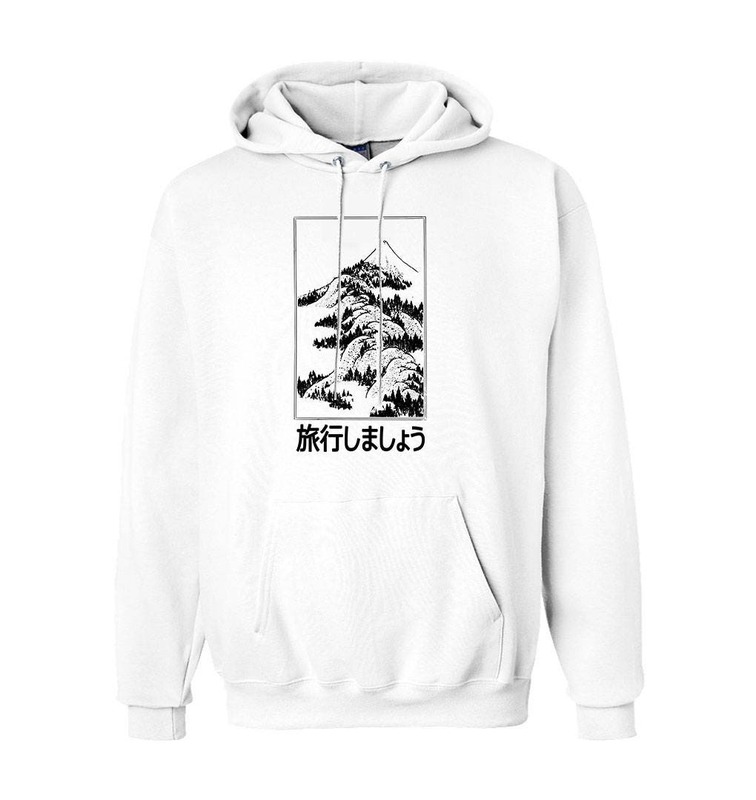 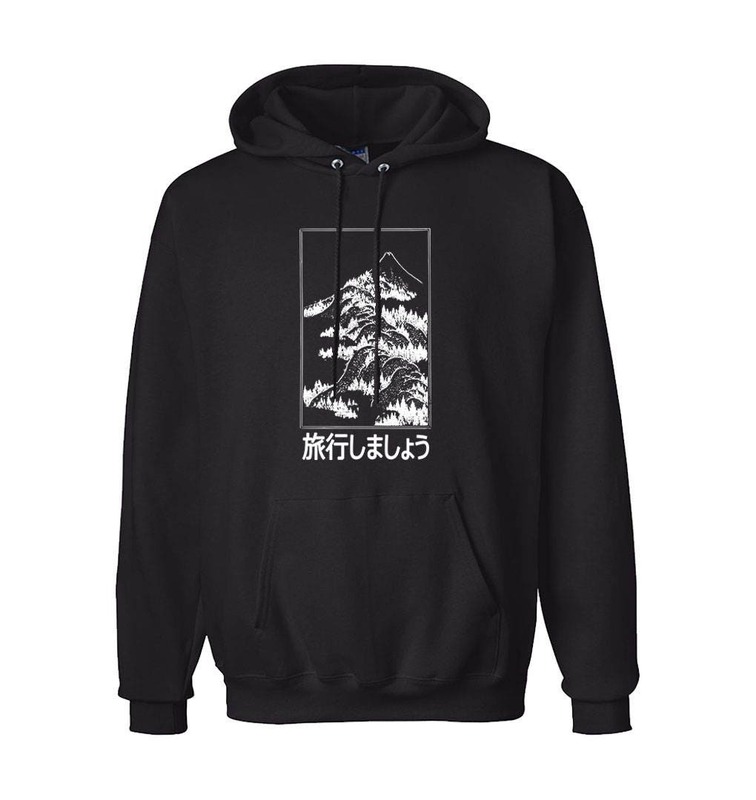 All of our hoodies are made to order with our top of the line Direct to Garment (DTG) printer. 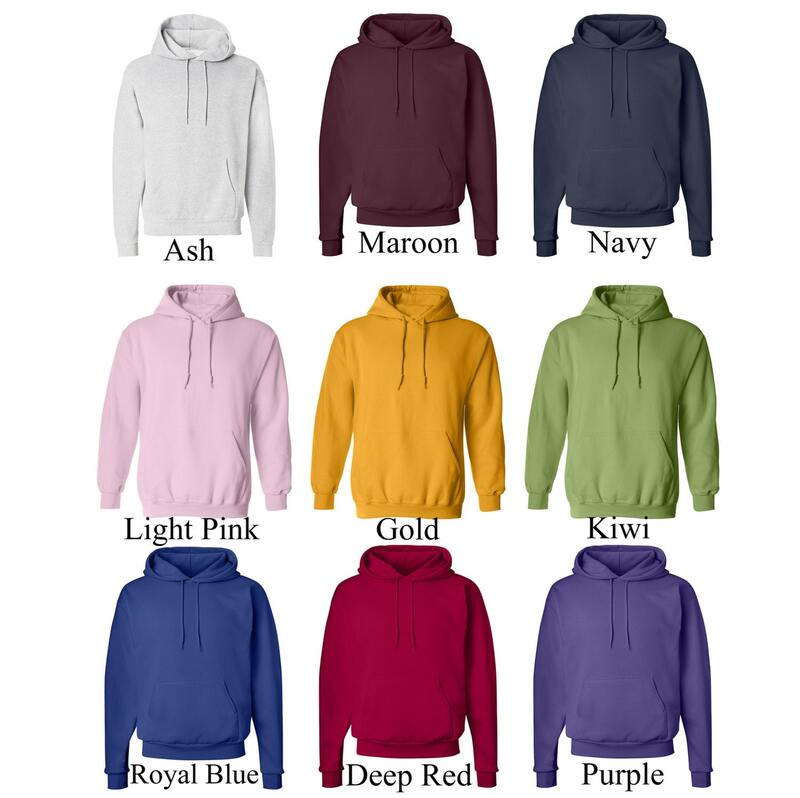 We choose high quality soft hoodies to bring you the best in comfort and style! 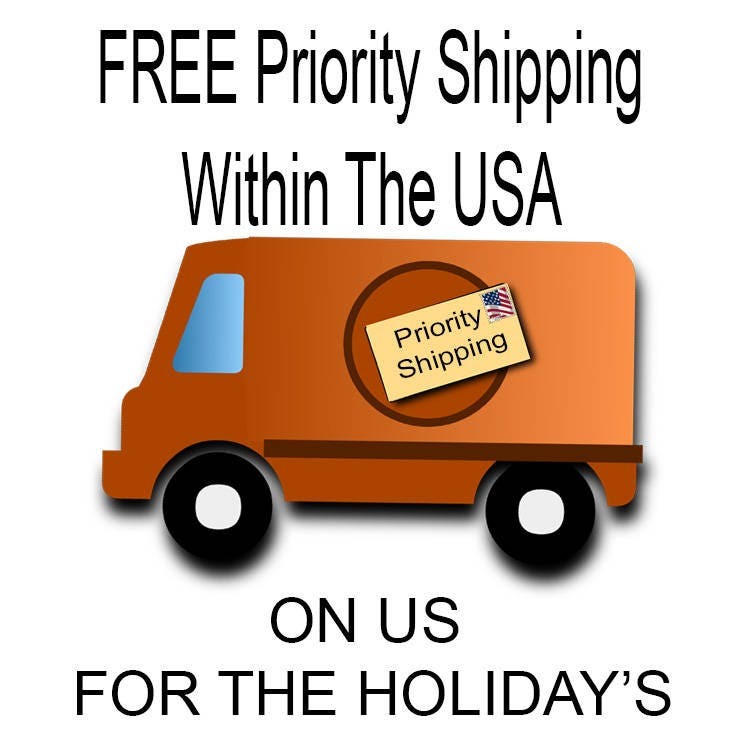 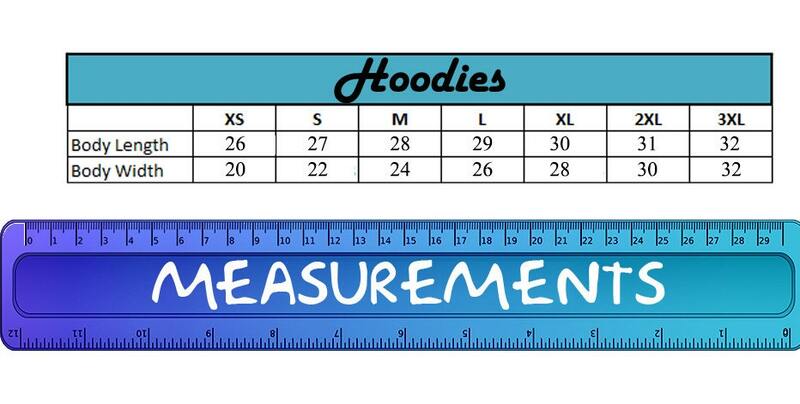 Hoodies are usually processed within 1-3 business days depending on the day you order.